This dude was a Tarantino movie IRL. Much of Yasuke’s life is a mystery, but he’s believed to have been born in Mozambique in the 14th century. During that time, the East African nation was under Portuguese control. 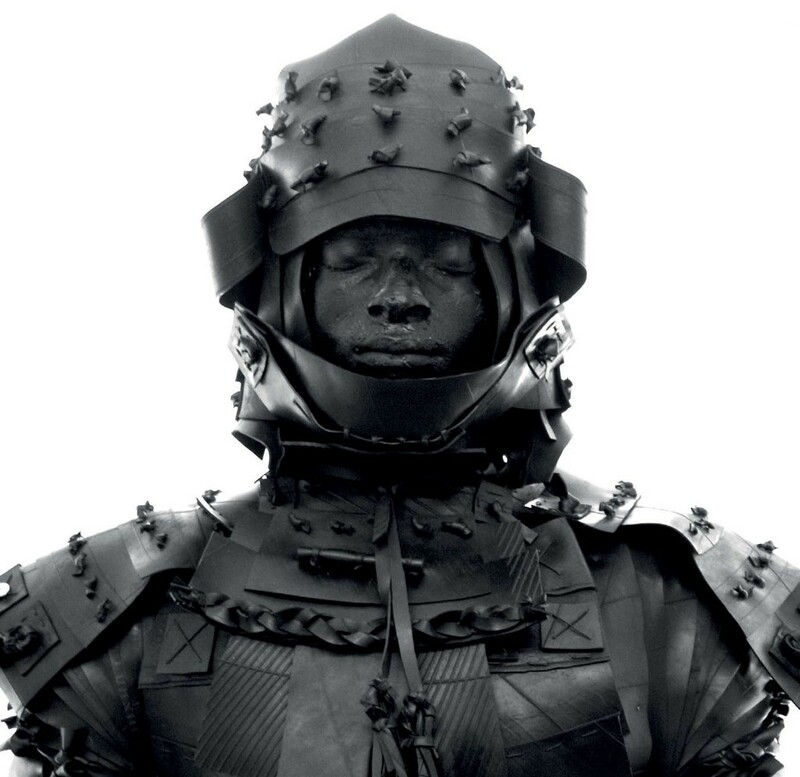 As a young man, Yasuke worked as an attendant to a Jesuit priest named Alessandro Valignano. There’s no definitive evidence, but within the context of the time and place, it’s likely that Yasuke was a slave. Nobunaga was fascinated by Yasuke, and through an unspecified series of events took him from Valignano’s custody. The warlord, impressed by Yasuke’s intimidating stature, recruited him as a bodyguard. Nobunaga is the one who gave him the name Yasuke — no one knows what he was called before that, since his African name was never recorded. In his new position, Yasuke gradually rose through the ranks of the warrior class, becoming fluent in Japanese and proficient with a sword. 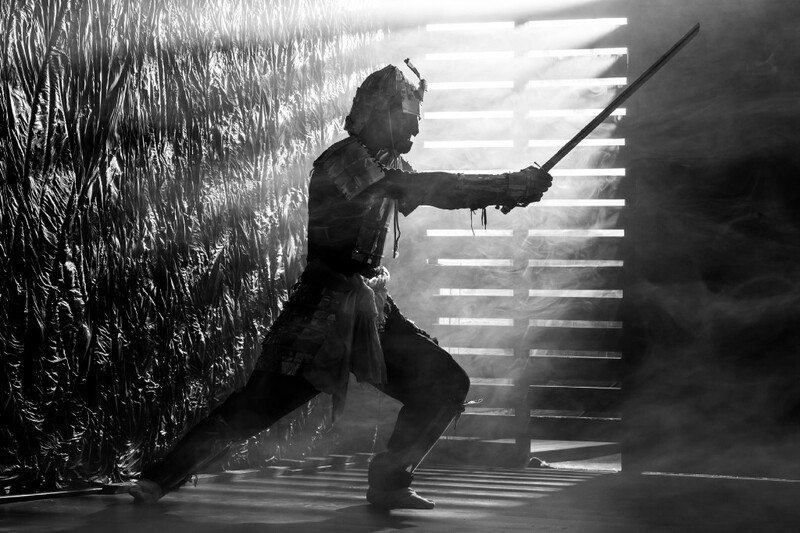 He earned the rank of Samurai in 1581, receiving his own home and “katana,” which is the iconic sword used by Samurai. He was one of Nobunaga’s most trusted servants, riding into battle alongside him, and even dining with him, a privilege reserved for only the best of his Samurai. In 1582, just three years after Yasuke had first arrived in Japan, things took a dramatic turn. Nobunaga was out of town one weekend, visiting a temple in Kyoto. His general, Akechi Mitsuhide, took advantage of Nobunaga’s absence to stage a coup. Nobunaga committed Seppuku, ritual suicide, and Yasuke ran away, eventually going on to serve Nobunaga’s son, Oda Nobutada. Yasuke helped Nobutada defend his inherited castle from Mitsuhide’s forces. Outnumbered, Nobutada’s fortress was overrun, and like his father, he committed Seppuku. Yasuke fought valiantly, but was left no choice but to surrender to Mitsuhide. Rather than be executed, Yasuke was exiled to the Jesuit mission in Kyoto. Some accounts state that this was because Yasuke surrendered his sword rather than committing Seppuku. Others say that Mitsuhide took pity on him and allowed his life to be spared. Some historians have speculated that Mitsuhide feared killing Yasuke would tarnish his relations with the Jesuit missionaries. Regardless of the reason, Yasuke returned to the service of the Jesuits. Little is known of his post-Samurai life. This turbulent period in Japan was poorly documented and largely reliant on myths to fill in the gaps of unrecorded history. 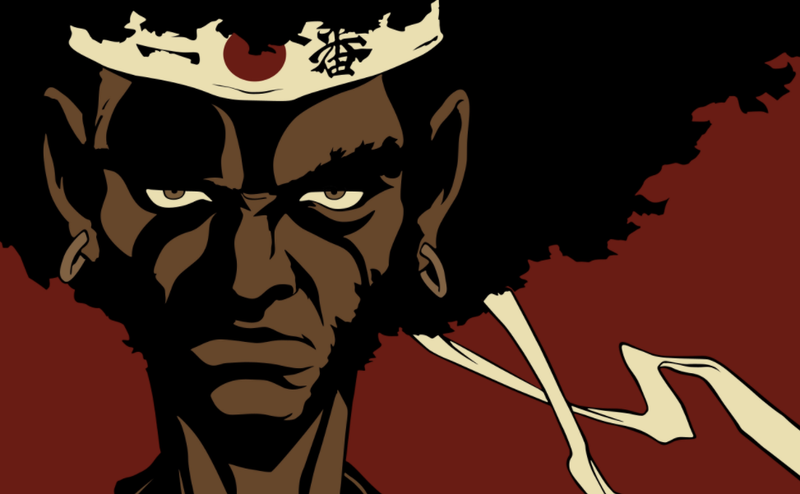 Yasuke may be widely unknown but his legacy is not forgotten. In March, Lionsgate revealed its plans for a movie adaptation of Yasuke’s life. “Highlander” creator Gregory Widen was hired to write the script. It’s currently unclear who is set to direct, or who will star as the legendary Samurai, but in a couple of years Yasuke could become a rediscovered icon of African heritage depicted on the big screen. Why Do We Always Screw Up When Someone’s Watching?